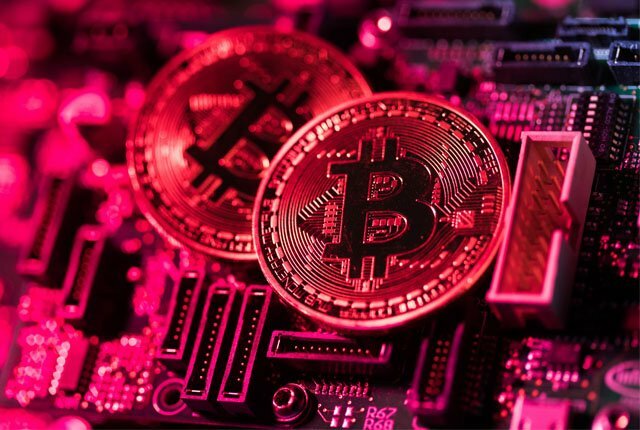 Scammers have been successfully manipulating the price of digital assets including Bitcoin so they can dump their holdings onto unsuspecting traders at a higher price, according to a new academic paper mapping out the extent of market abuse in cryptocurrencies. Researchers identified 4,818 so-called pump-and-dump attempts between January and July, using data scraped from Telegram and Discord, two encrypted messaging apps popular with the cryptocurrency community. The scale of the fraud is “widespread and often quite profitable,” and should alarm regulators, according to the draft published in SSRN, a repository of academic research. Many of the groups attempting to manipulate crypto markets do not hide their goals, the paper said, attributing this to a regulatory vacuum. The study gives further ammunition to calls for tighter regulation of cryptocurrencies. The Securities and Exchange Commission recently cited concerns about manipulation as a worry that must be addressed before it approves a Bitcoin exchange-traded fund, which proponents believe will usher in widespread adoption of digital currencies. In May, the U.S. Justice Department opened a criminal probe into whether traders are manipulating the price of Bitcoin and other cryptocurrencies, dramatically ratcheting up scrutiny of the space. Pumping obscure coins with low volume is “much more profitable than pumping the dominant coins in the ecosystem,” the researchers found. However, Bitcoin, the most well-known cryptocurrency, was also targeted in separate 82 manipulation efforts. 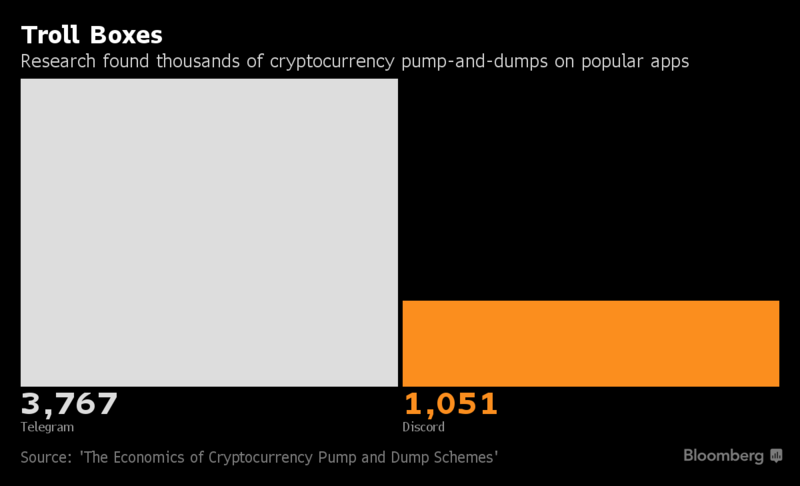 “Bitcoin is not immune from the pump-and-dump phenomenon,” the authors said. After a speculative bubble in digital assets burst last December, markets have pummeled Bitcoin, which has lost more than 70 percent of its value this year.